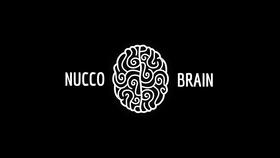 The business at Nucco has grown astoundingly quickly and the effect of the volume at which they needed to grow was putting strain on the wider team. It also meant that each department had a different set of rules, making it difficult for a team member to jump into the process to help assess talent in their pipeline. After a new client acquisition Stefano Marrone, CEO, reached out to us to help him grow his business. The move team have been a great resource for us. I trust that they will work hard to understand our requirements and deliver the talent we need.